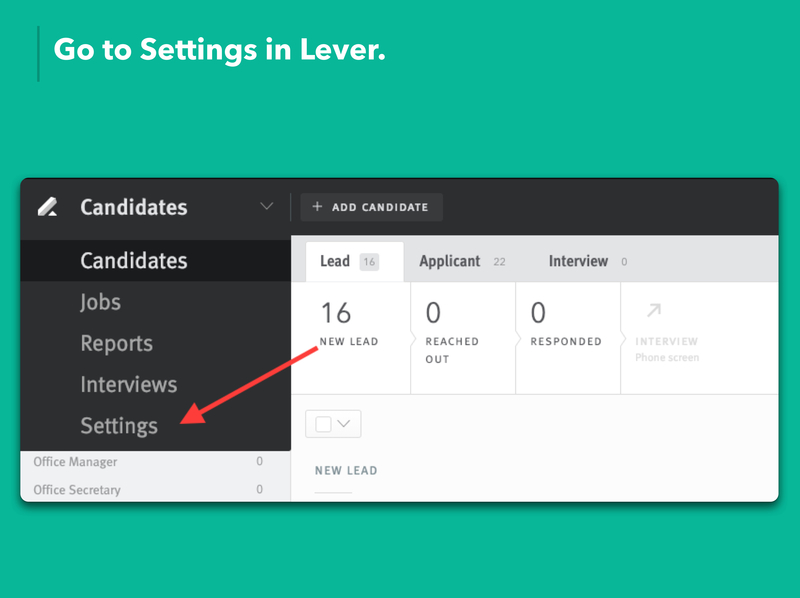 Our Lever integration makes job posting seamless and keeping track of referrals easy. 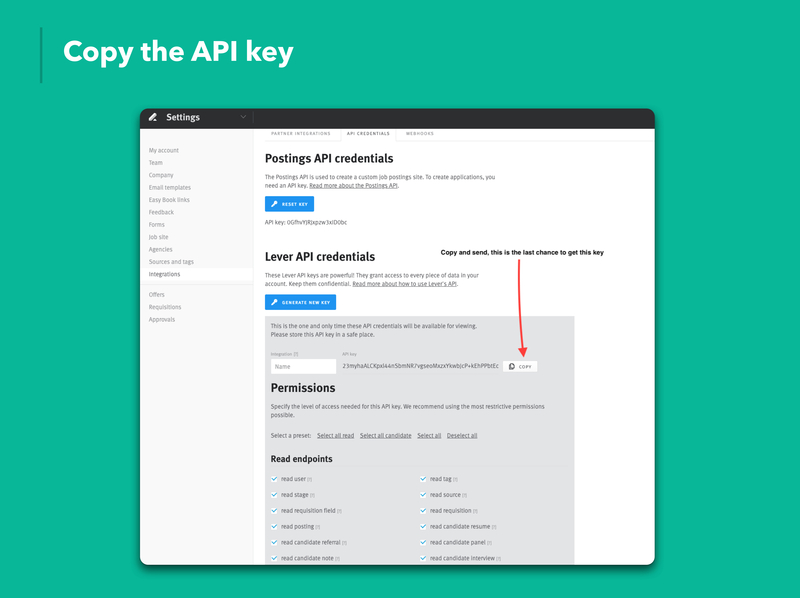 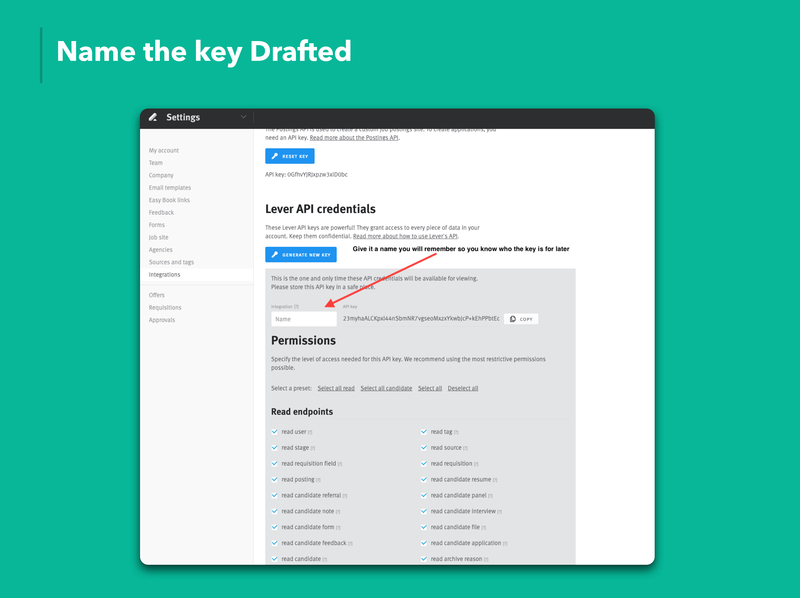 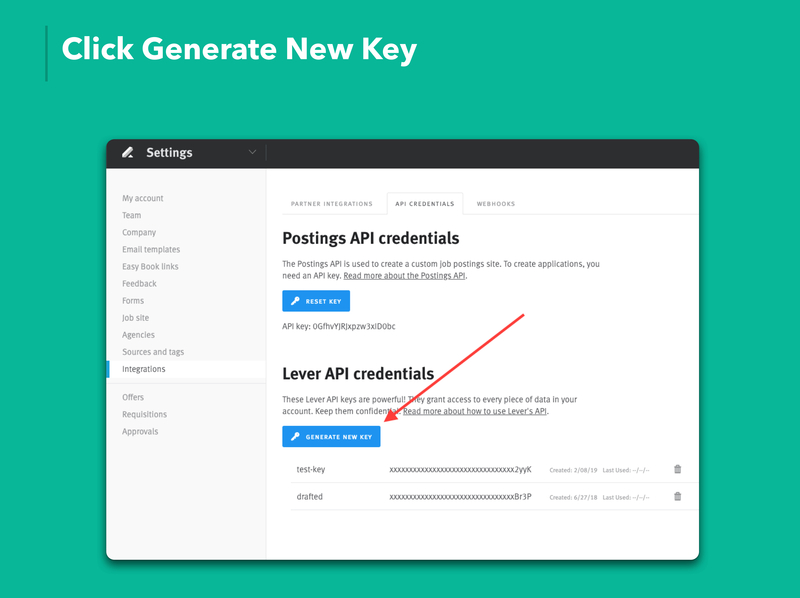 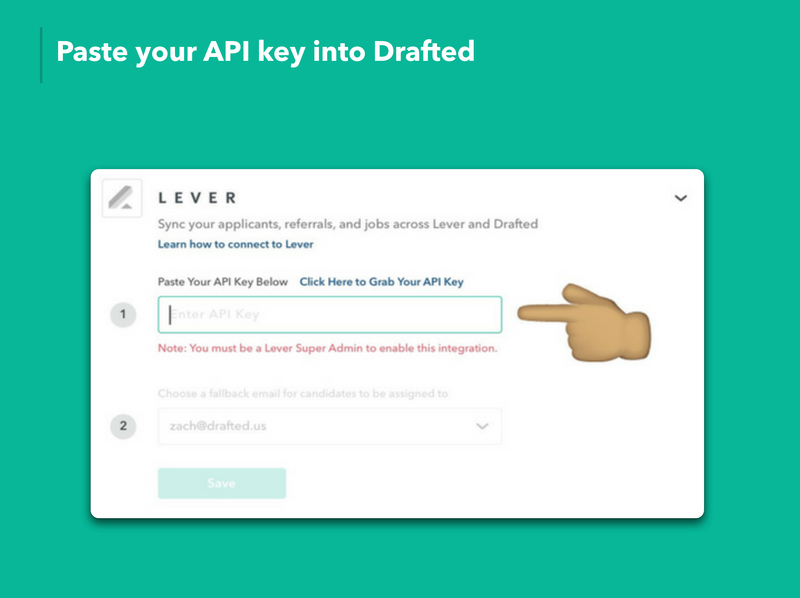 Imports your Lever jobs into Drafted with 1-click and keeps them in sync. 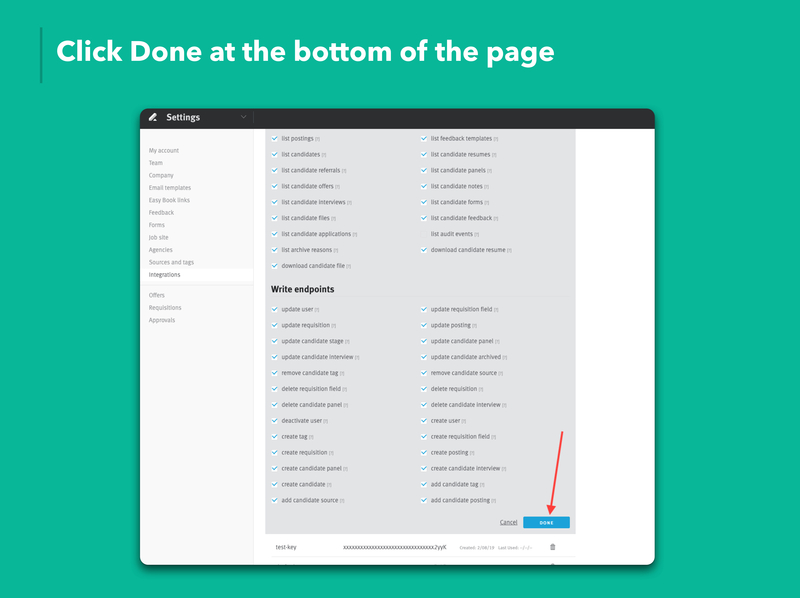 No more double-posting or copy-pasting. 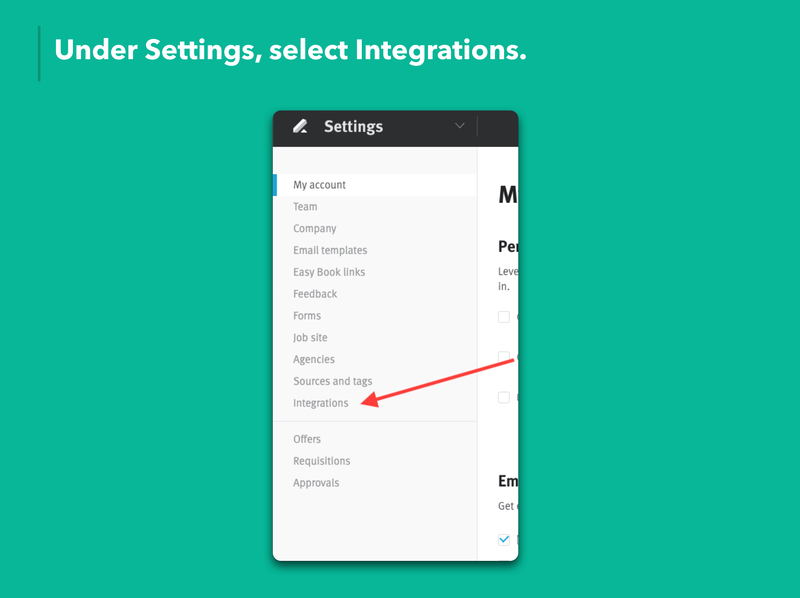 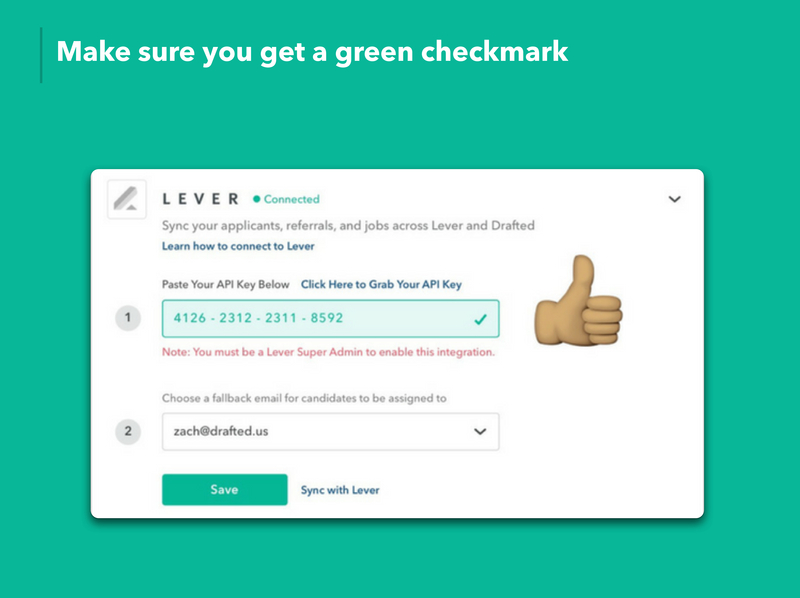 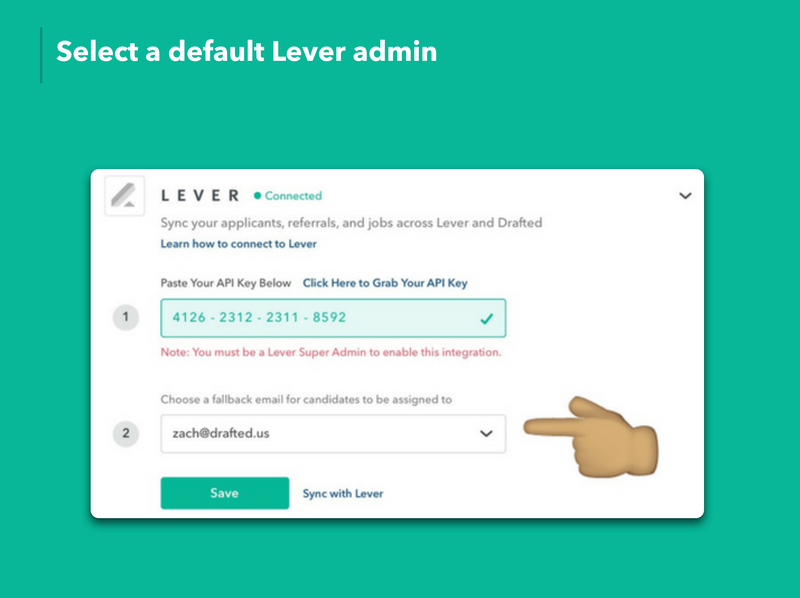 Automatically send referrals from Drafted into Lever to continue hiring at light speed. 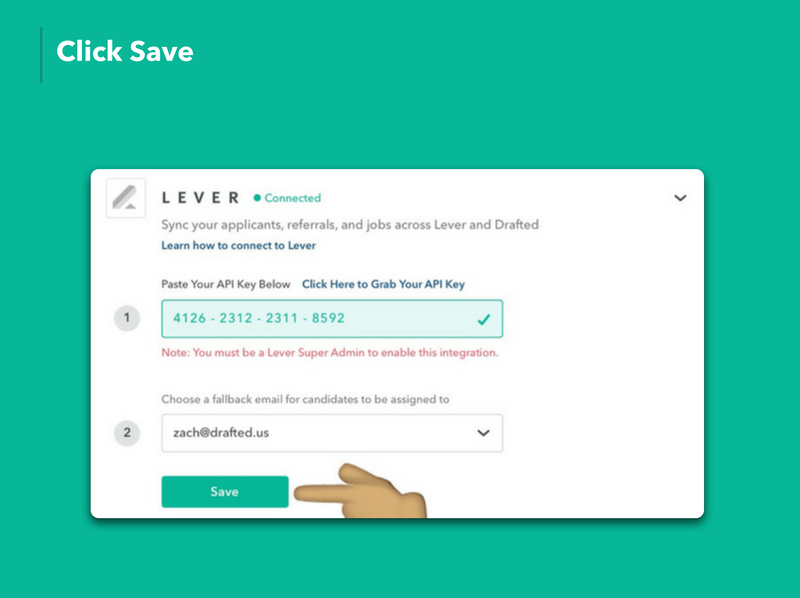 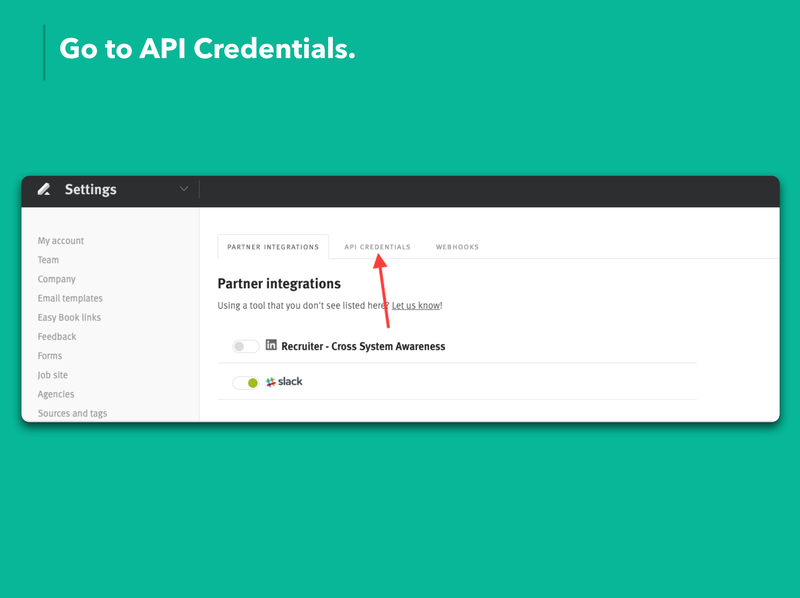 Before integrating, make sure you're a Lever super admin.